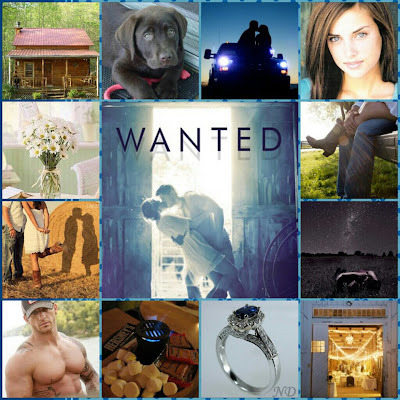 Naughty and Nice Book Blog: WE ALL READ "WANTED"...... ARE YOU READY FOR "SAVED" ????? WE ALL READ "WANTED"...... ARE YOU READY FOR "SAVED" ????? 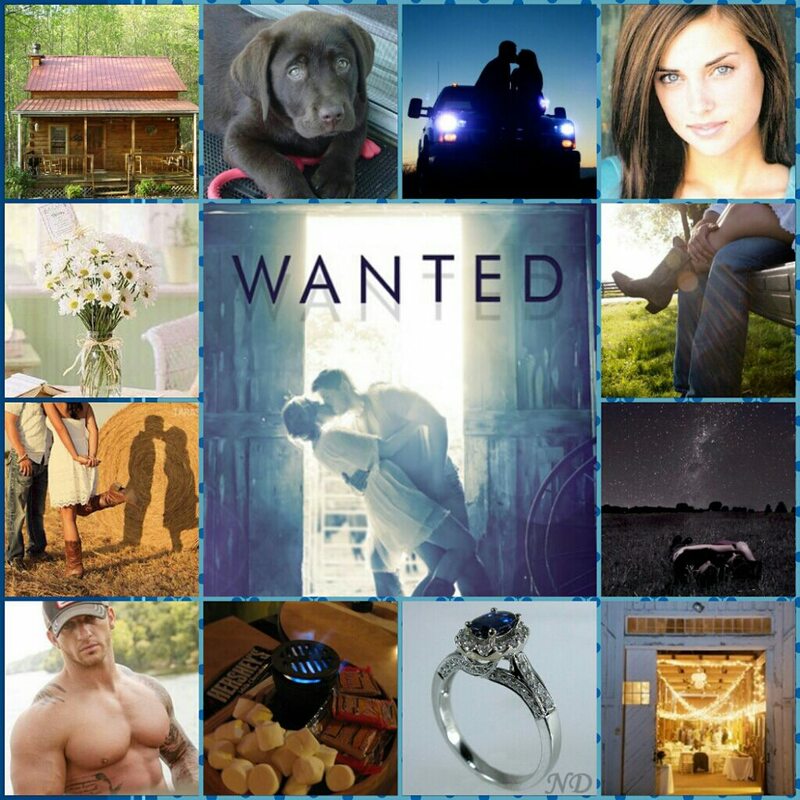 GET "WANTED" FROM AMAZON TODAY !! !